This course was crafted to benefit absolutely any level of developer. 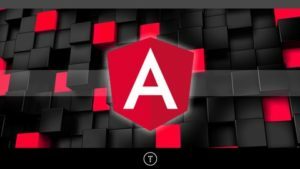 We will start from scratch and learn how to create a development environment for Angular 5+, Setup Angular CLI and learn all of the fundamentals. We start by building a sandbox application to look at all of the main Angular concepts as well as building a logging application, then move to a much more advanced client management system with authentication and data storing with Firebase’s new Firestore platform. New update of this course on udemy. Please kindly update this one.